with power usage at an active average of 100mW. The Crucial P1 SSD leverages the NVMe PCIe interface and Micron�s leading-edge QLC technology to deliver fast capacity for less. 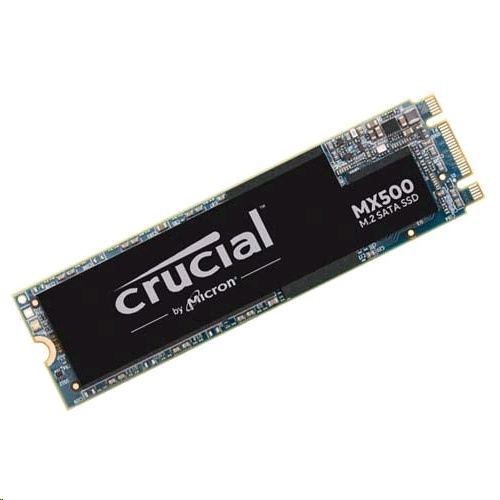 Securely load and store up to 1TB of important files on Micron� NAND in a tiny M.2 form factor.